Security forces on Monday killed Jaish-e-Mohammed terrorist Mufti Waqas, believed to be the mastermind of last month's Sunjuwan terror attack, during an encounter in South Kashmir's Awantipora, officials said in Srinagar. Acting on a specific intelligence input, a small team of the Army along with the elite Special Operations Group cordoned off the Hatwar area in Awantipur and carried out a 'surgical attack' on a house, the Army said. 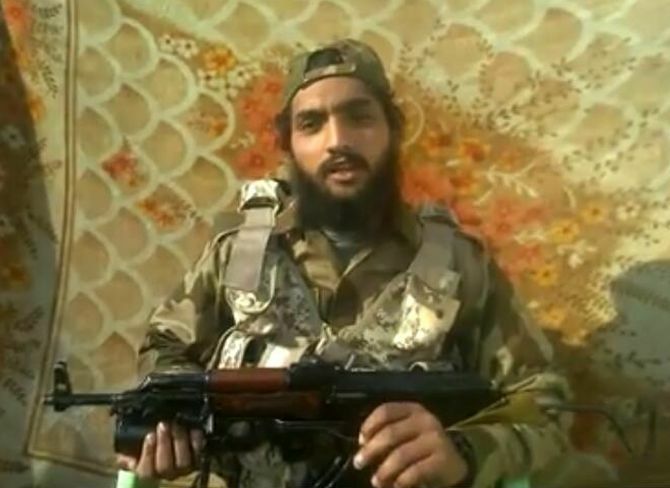 Jaish-e-Mohammed's operational commander Waqas, the mastermind of the terror attack on the Sunjawan Army camp in Jammu and the suicide attack on a Central Reserve Police Force camp in South Kashmir's Lethpora, was killed in the surgical operation, it said. There have been no civilian casualties or collateral damage, the Army said. According to officials, Waqas, a Pakistani national who had infiltrated into the Kashmir Valley in 2017, was functioning as the operational commander of the terror outfit and had sent 'fidayeens' (suicide attackers) from Tral in South Kashmir to Jammu where they had carried out the strike on the Army camp on February 10. 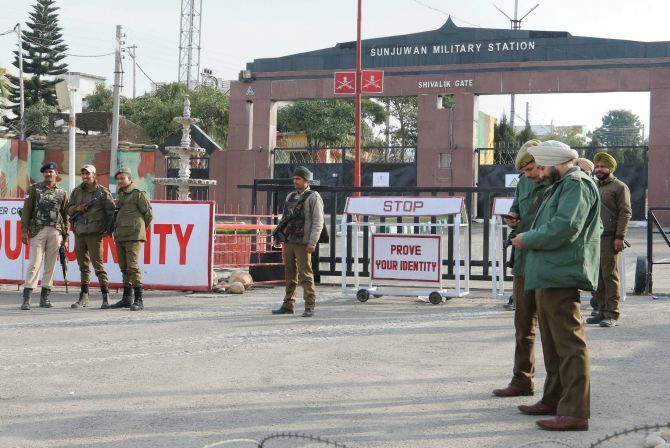 Five Army men, including two junior commissioned officers (JCOs), and the father of a soldier were killed in the attack by the terrorists who struck at the sprawling camp of the 36 Brigade of the Jammu and Kashmir Light Infantry (JKLI). All the three terrorists were killed in retaliatory action. Waqas was also responsible for radicalisng local boys Fardeen Khandey and Manzoor Baba who had carried out a suicide attack on a CRPF camp in South Kashmir's Lethpora on the intervening night of December 30 and December 31 last year.